The Benevolent, the Drinks Industry Charity, is pleased to announce that Charles Metcalfe will host the charity’s Benevolent Ball. The charity is inviting members of the drinks industry to gather on Thursday 14th March 2019 for a fantastic evening of delicious wine, gourmet food and top-class entertainment at The Natural History Museum, London. The evening will start with a sparkle at the ‘Salon des Champagnes’ in the dramatic Fossil Way before moving into the breath-taking Hintze Hall, where attendees will dine beneath the famous suspended blue whale. A highlight of the evening will be the entertainment of Charles Metcalfe, one of the UK’s most-respected wine experts, as much admired for his expertise as he is for his spontaneous and amusing personality. In his role of Master of Ceremonies, Charles will use his charm and experience to help the drinks industry charity raising valuable funds directing several fundraising initiatives on the night. Invitees on the night will be treated to a three-course meal paired with delicious wines, before hitting the dance floor or networking at the cocktail bars. Members of the drinks industry can support their trade charity by purchasing a table for ten or twelve, priced between £2,750 and £3,300. 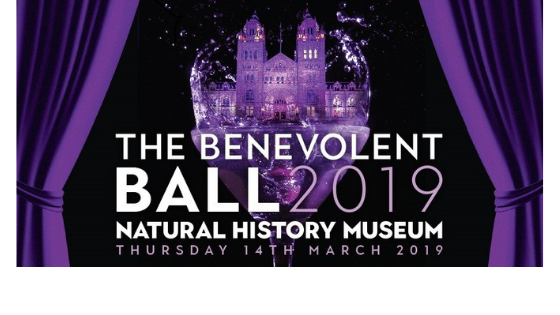 To book a table for The Benevolent Ball at the Natural History Museum please email Chris Baker, Partnership Development Manager at chris.baker@thebenevolent.org.uk. The funds raised on the night will be used to help members of the trade in need of The Benevolent’s help. Nina Young is the Talent and Marketing Director for Liquid Careers. She manages Liquid Careers, a leading drinks industry job, career and influencer platform. She has a genuine passion for the industry and especially loves an Old Fashioned or Espresso Martini! 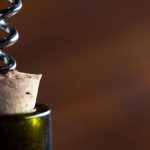 Sign up for the latest drinks jobs and news! Get the latest content and drinks jobs first.